Welcome to Kerr County Texas Online\! The Kerr County Commissioners Court, which is composed of the County Judge and four Commissioners, is the overall managing / governing body of Kerr County. 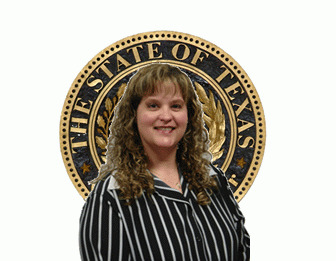 The County Judge is the presiding officer of the Kerr County Commissioners Court as well as the spokesperson and ceremonial head of the County government. The Court is responsible for the budgetary decisions, tax and revenue decisions. The Court also appoints and monitors the actions of all County department heads other than the County Auditor and those offices headed by elected officials.